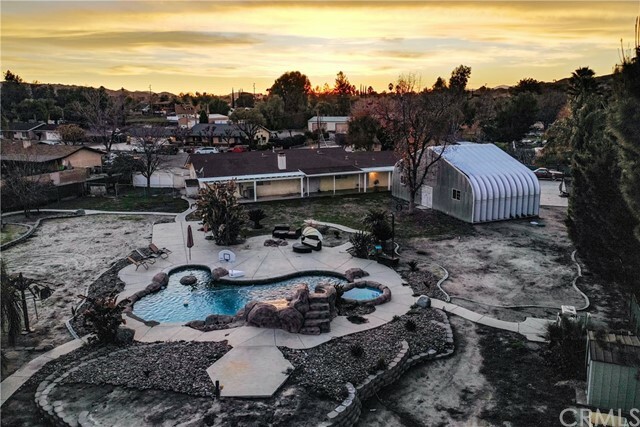 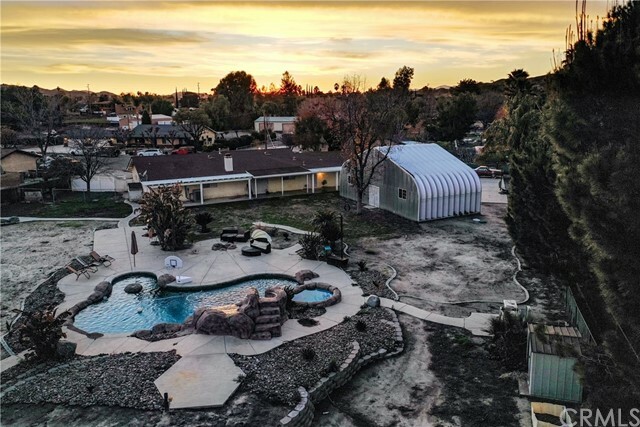 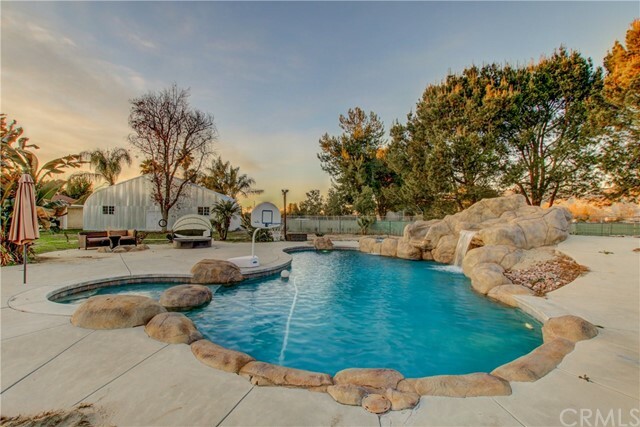 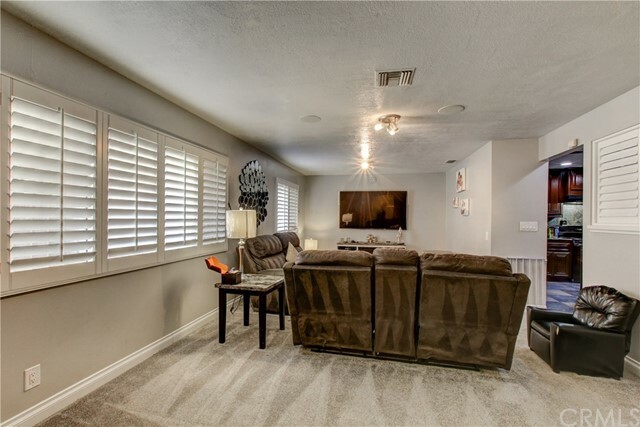 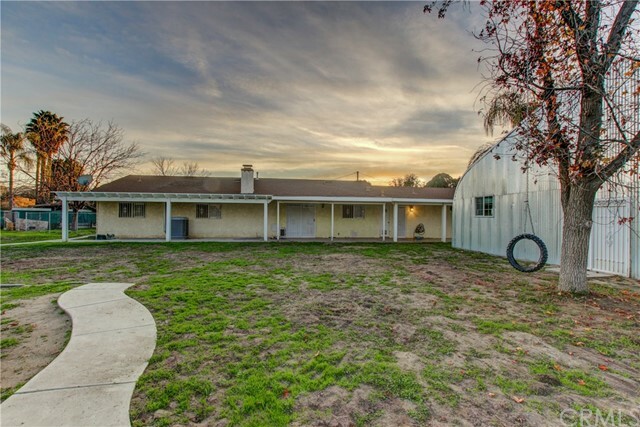 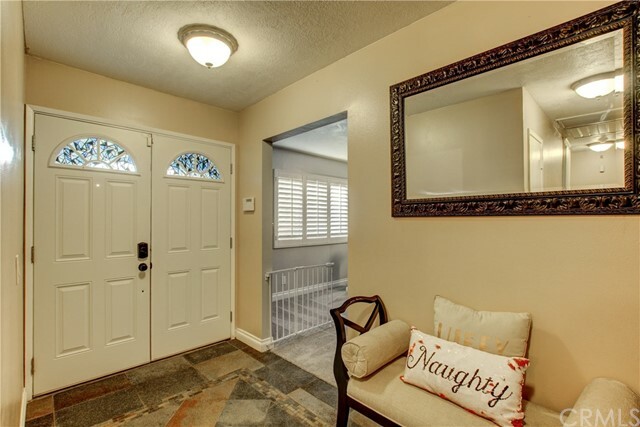 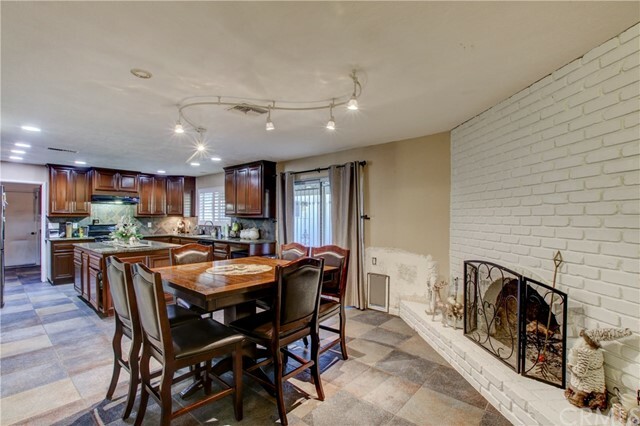 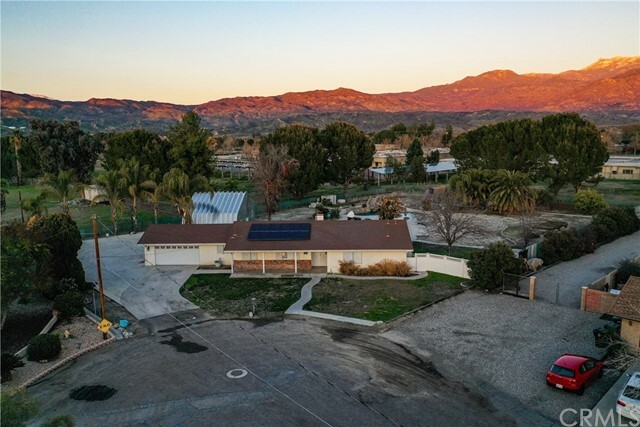 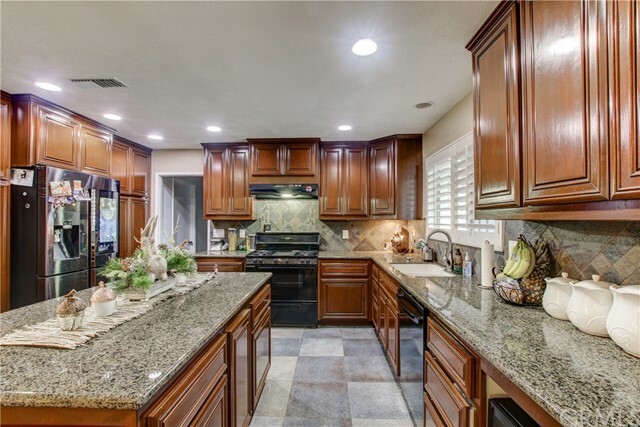 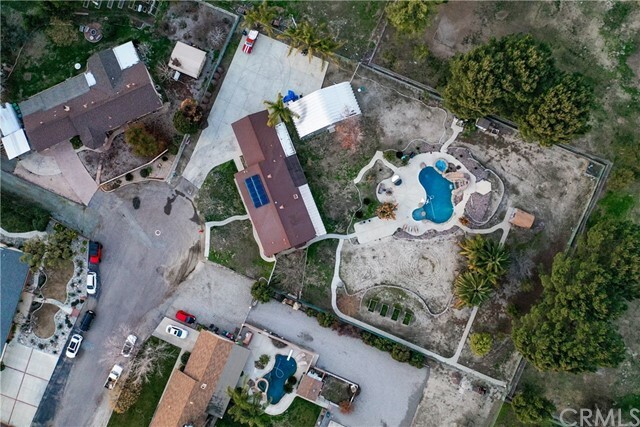 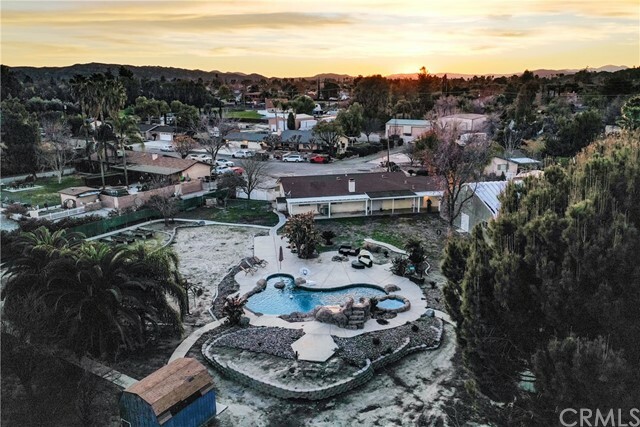 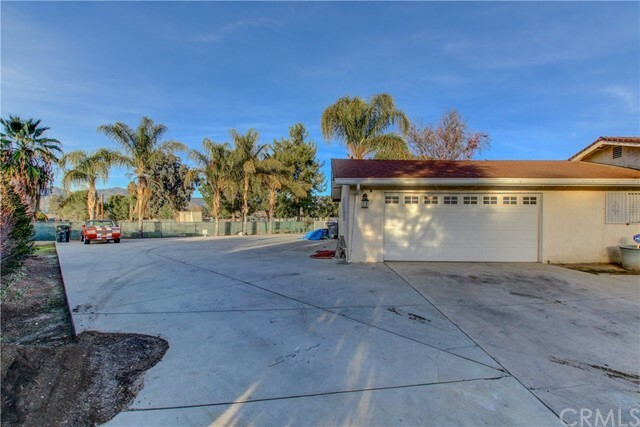 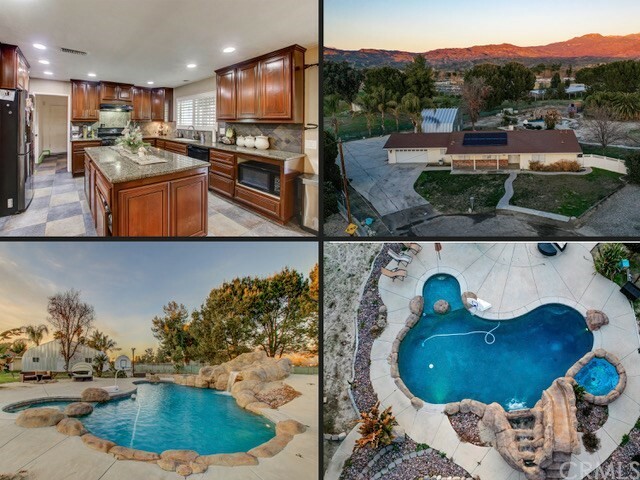 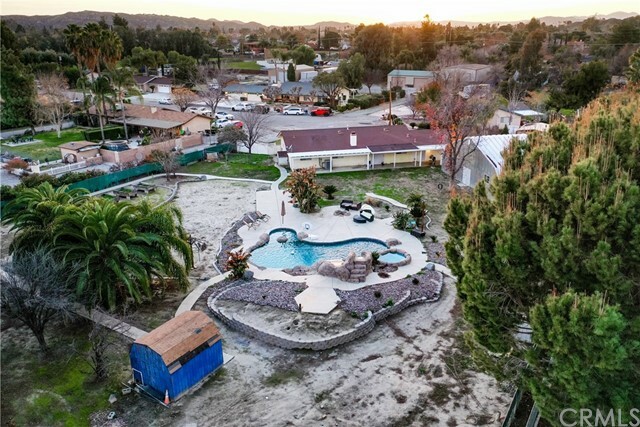 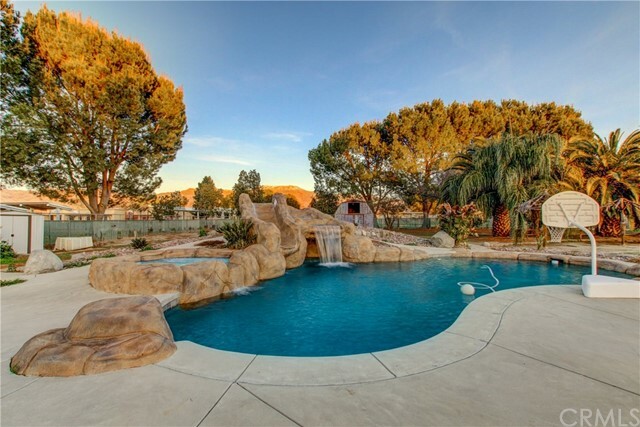 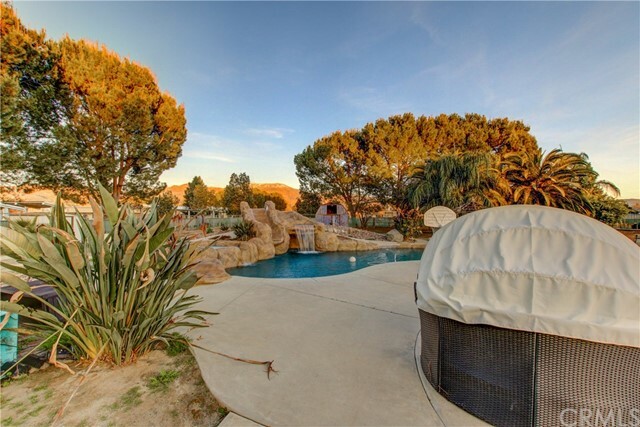 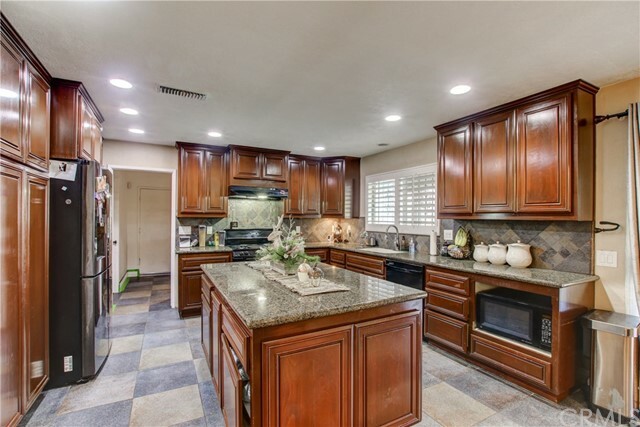 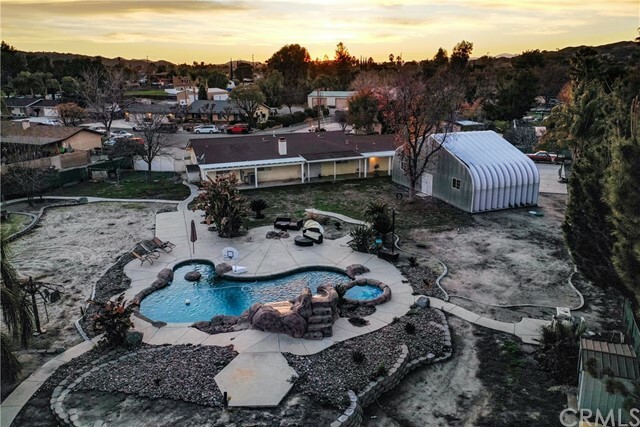 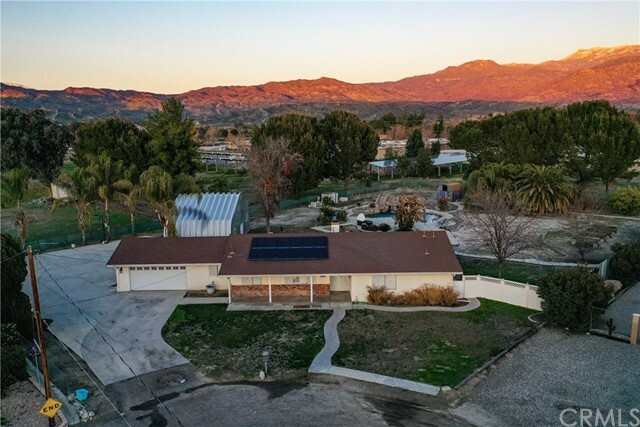 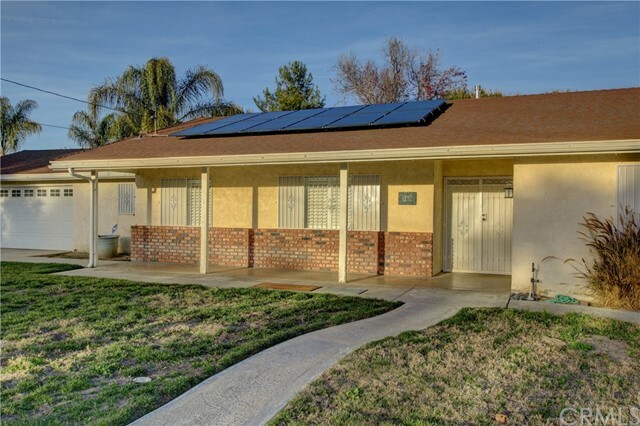 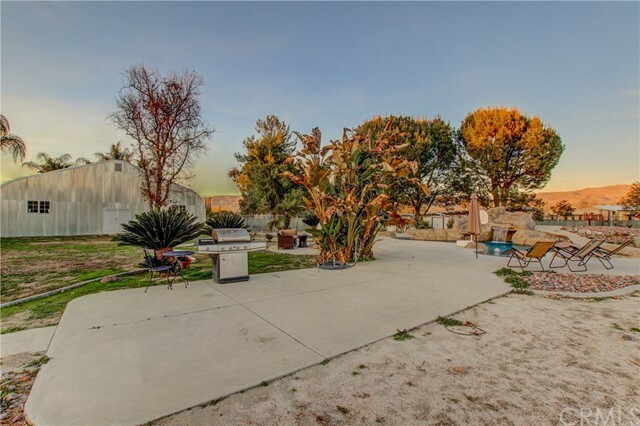 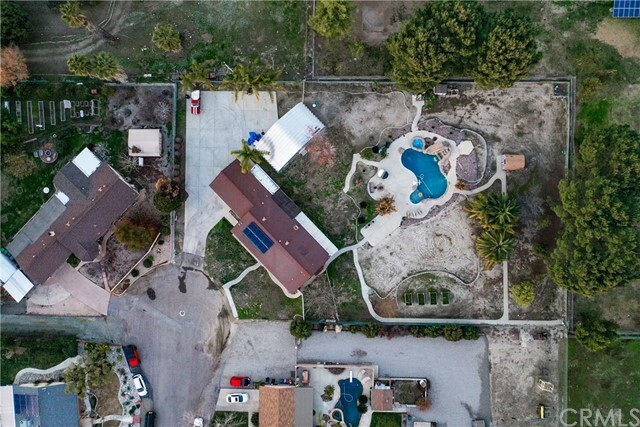 STUNNING remodeled Hemet home with all the bells and whistles. 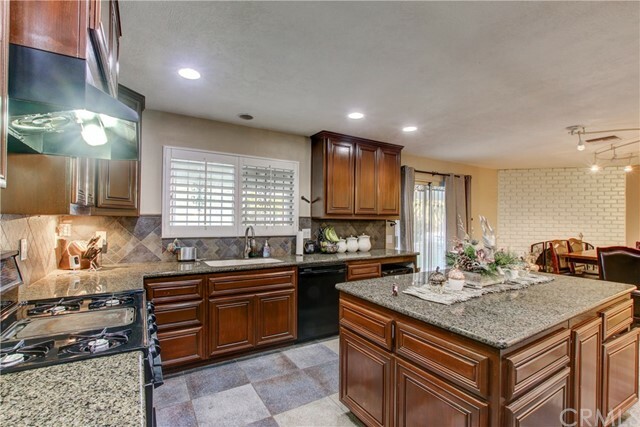 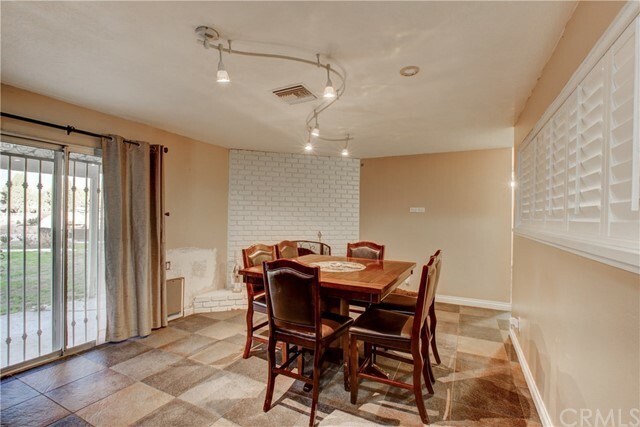 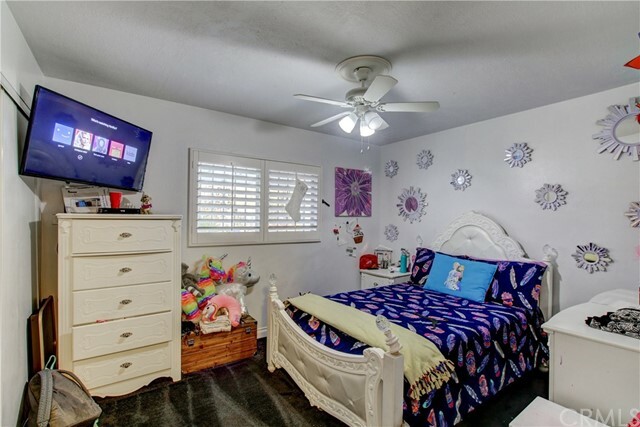 Totally remodeled with tile flooring, plantation shutters, a beautiful remodeled kitchen with cherry cabinets, granite and matching appliances. 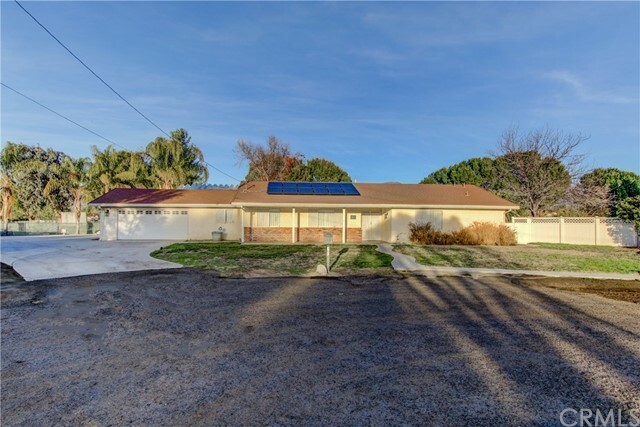 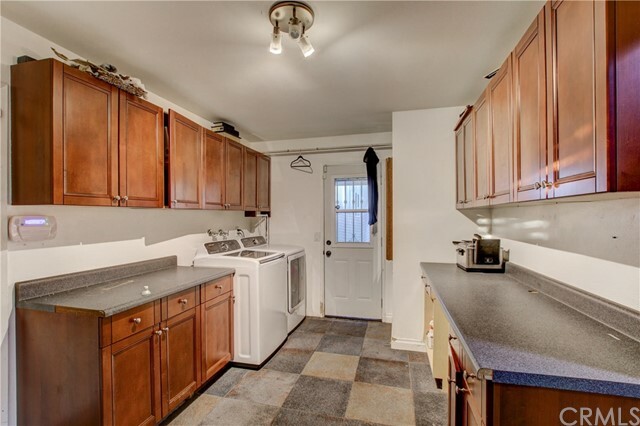 Featuring 4 bedrooms, 2 baths with a HUGE remodeled laundry room with outside access, cherry cabinets and tile flooring. 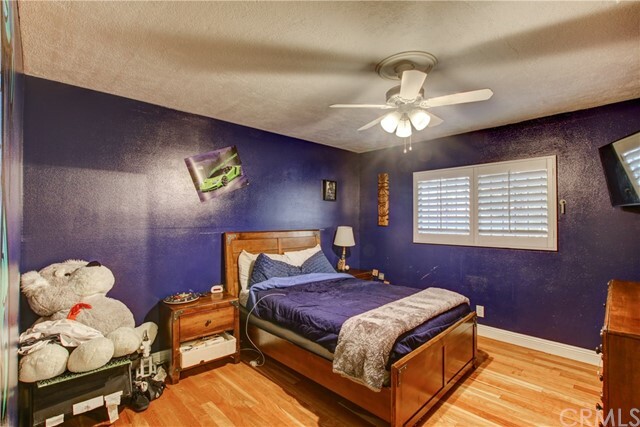 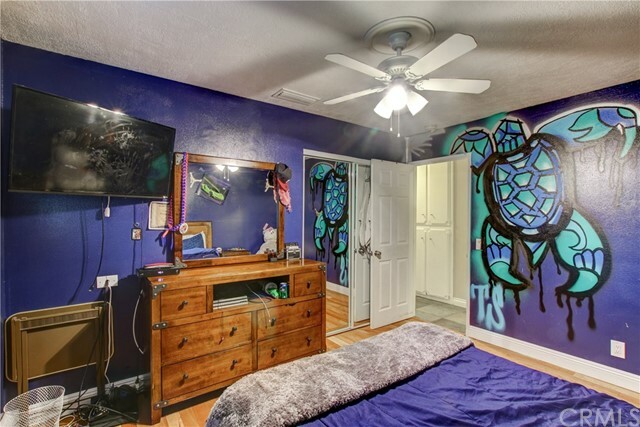 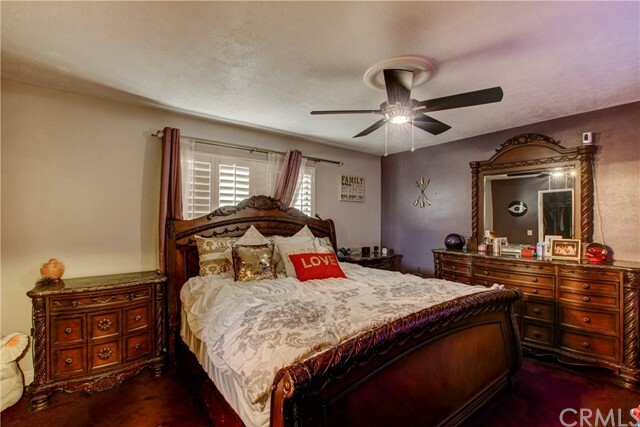 Master bedroom boasts wood flooring with a walk in closet and attached bath. 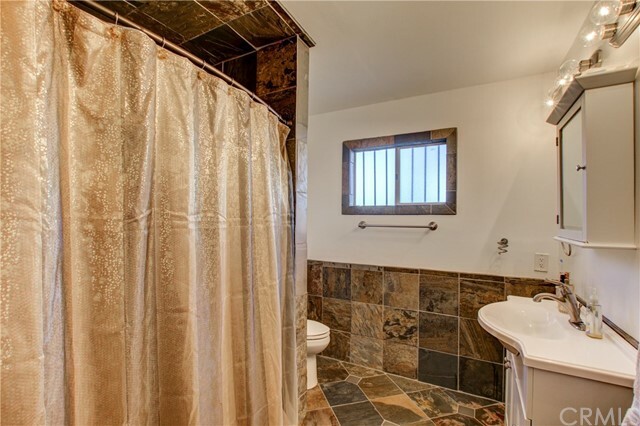 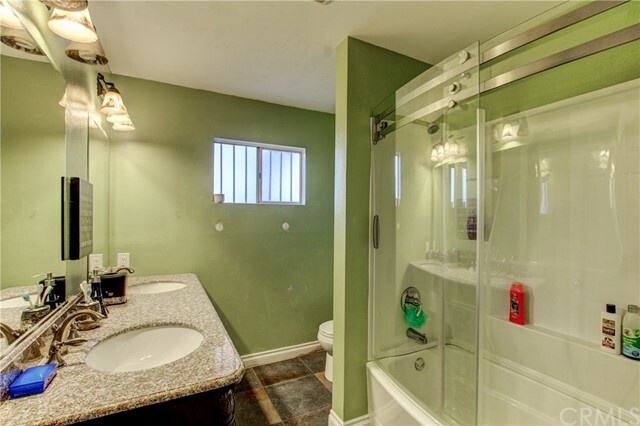 Guest bath offers dual sinks with granite counters, travertine flooring, tub/shower combo and dual sinks. 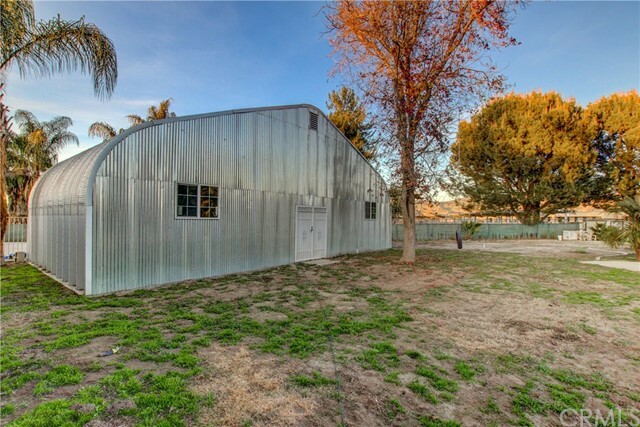 Outside you will find a massive metal/steel shop for all of your hobbies, storage and toys. 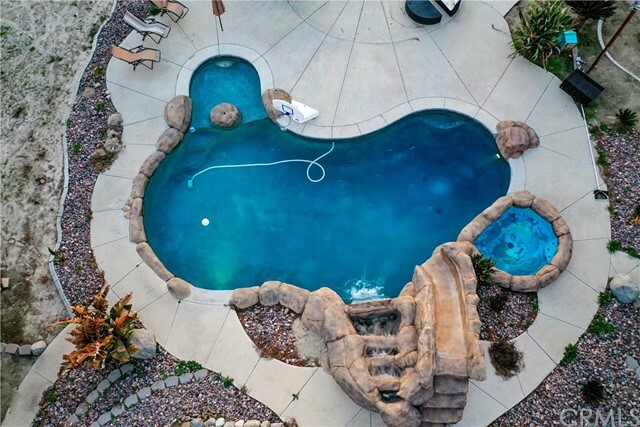 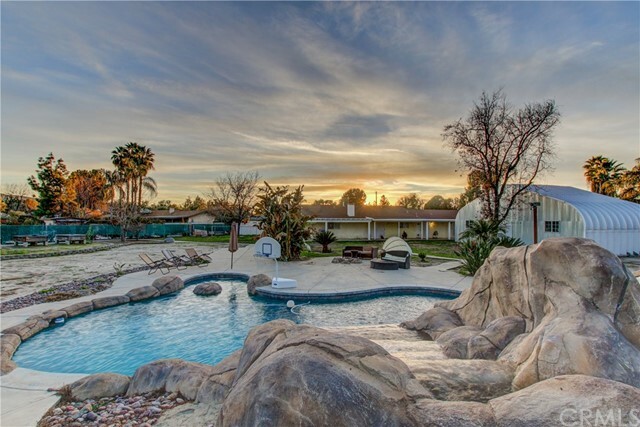 A park like setting offers a newer rock pool with spa and slide and plenty of room to play games or just relax by the pool. 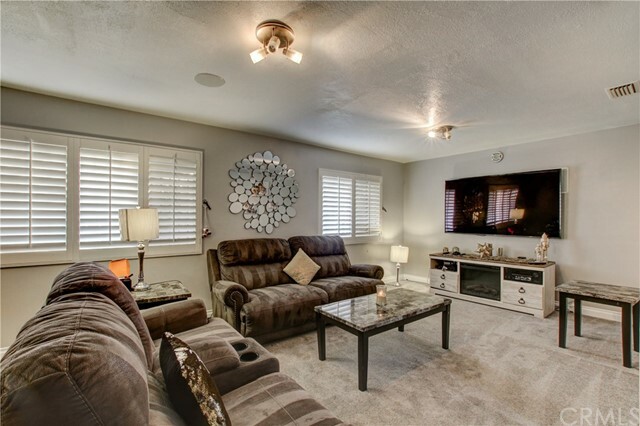 Come check this one out, you will not be disappointed.